Joshua Mintz has left Telemundo and rejoined Azteca. Mintz was responsible for the overall entertainment development and programming strategy as senior executive vice president of Telemundo Entertainment. He was named to this role in January 2011. Prior to that, he was vice president of strategic development at Telemundo Studios. 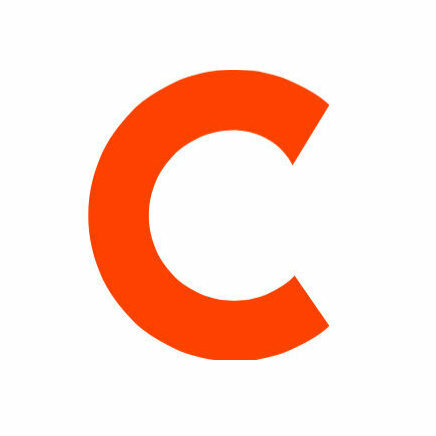 He joined Telemundo Studios in 2007 as vice president of talent strategy. Before that, he was director of programming and promotion for Azteca America. 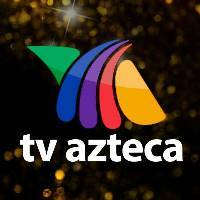 Learn more about TV Azteca by following on Twitter.